One thing that we are increasingly focused on is telling our brands’ stories, and how we can connect our clients with the brands they want to own. It’s things like sustainability, low carbon impact, adventure-ready, and long lasting products that are super important in our industry, and resonate with our clients. We hope you enjoy the uniquely curated selection of products offered at Treads ‘n’ Threads! New product lines this spring include, but aren’t limited to Travel Backpacks and Bags from Eagle Creek, Cotopaxi, and Osprey, as well as sustainable, sourced and produced footwear from SOLE, Olukai, and Oboz. We’re also carrying an amazing line of new socks from Freaker and Socksmith that will make your life, and toes, a little spicer! 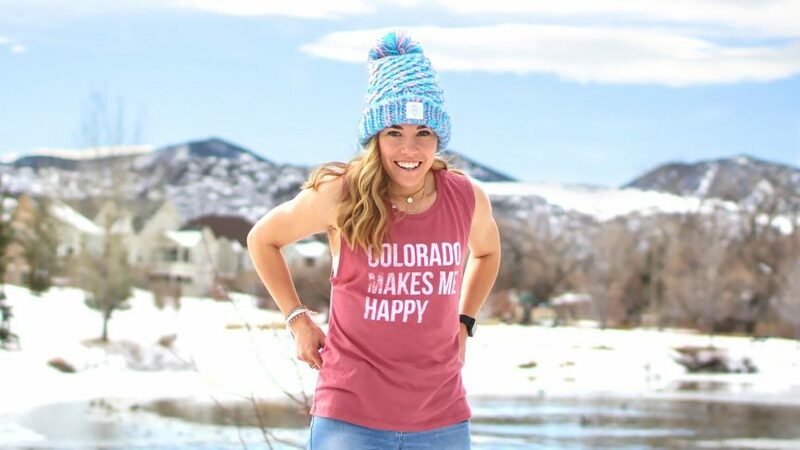 Last but not least, we have also started carrying, by popular demand, some Colorado t-shirts, hats, socks, stickers, etc. from Aksels and the Republic of Colorado clothing, and others! You’ll just have to stop in to see everything, there’s too many new arrivals to mention!